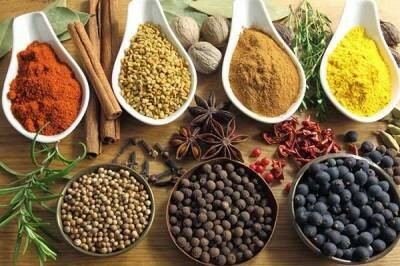 Many substances naturally present in the human body are being discovered and found to have healing properties. One such compound is called SAMe, the scientific name for S-adenosylmethionine. This substance is found in every cell in our bodies and, on average, humans produce six to eight grams of SAMe daily. It takes part in several biological reactions in the human body, including balancing brain function, joint cartilage repair, liver detoxification and cell membrane activity. Among its many functions, SAMe is essential for the manufacture of substances called neurotransmitters that are vital for the healthy functioning of the brain. Specifically SAMe may enhance the production and impact of the mood-boosting messengers in the brain - serotonin and dopamine. An imbalance in these substances is now known to be a major factor in depression. 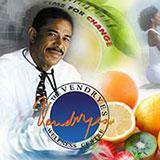 Since the 1990’s, many medical trials have been conducted using SAMe in the treatment of depression. The overwhelming consensus of these studies is that SAMe is at least as good as, and probably better than many antidepressant drugs in treating depressive illness. Study after study confirmed that SAMe is not only effective but also remarkably non-toxic with few side effects. It is fast acting and well tolerated even by the elderly or the mentally disturbed. In today’s world an increasing number of our work force work at night. 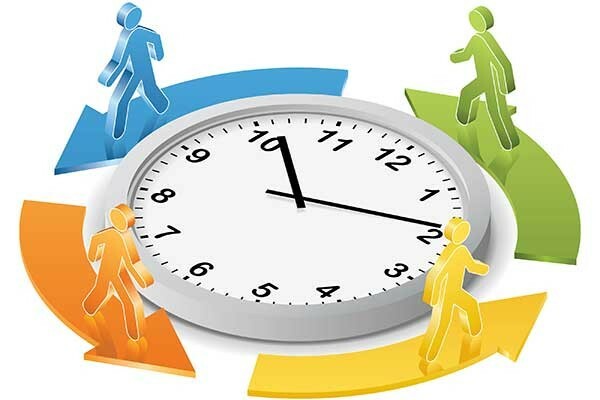 It is estimated that about 20 percent of the working population in the Western world is engaged in shift work. In addition our modern western lifestyle has many people staying up late at night and sleeping more during the day. The natural human sleep-wake cycle is designed for us to be awake during the day and to sleep for approximately eight hours at night. There is a portion of the brain called the ‘circadian clock’, which monitors the amount of light and darkness we experience. With darkness, this clock signals the pineal gland (in the brain) to produce a hormone called melatonin, which gives the body the signal to fall asleep. Overnight, melatonin levels remain high and fall at daybreak remaining low during the day. Then in the day the levels of other chemicals such as noradrenaline and acetylcholine are increased in the body to keep you awake and alert. This system regulates the day-night cycle. Several other bodily functions including temperature control, digestion, heart rate, blood pressure, eye pressure and hormone production fluctuate through the day due to the activity of the circadian clock. This changing rate of activity over each 24-hour period is known as the circadian rhythm. Night workers, or people who consistently go to bed after midnight are disrupting their circadian rhythm. This may endanger their health and research now to shows that shiftwork can definitely be hazardous to your health. It is no secret that eating red meats may be harmful to your health. 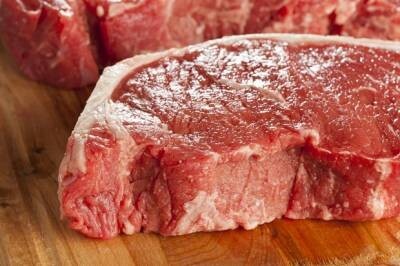 Red meat is darker-colored meat, as contrasted with white meat. According to the USDA all meats obtained from livestock (all mammals including pigs) are considered red meats because they contain higher levels of the pigment myoglobin than non-mammalian meats like chicken or fish. Other medical research published in the Journal of the American Medical Association shows that heavy consumers of red meat double their risk of developing colon cancercompared to those who eat little red meat. Although the study did not specify, I suspect that heavy red meat eaters probably have at least four times greater risk of colon cancer compared to people who have no red meat at all. Research on total vegetarians (who consume no animal product) suggests an almost total absence of colon cancer in that group. As colon cancer accounts for 20% of all cancers, these research findings are very important. Other investigations also demonstrate the benefit of a plant based diet against several other cancers as well as other lifestyle related problems like diabetes and hypertension. The consumption of soft drinks has become embedded into the lifestyle of most modern societies. Drinking soft drinks may seem an innocent and pleasant habit. The cold liquid, the sweetness, the artificial flavor, the tang of phosphoric acid and the tickle of the carbon dioxide bubbles can all be quite seductive. According to research done in Sweden and soon to be published in the prestigious American Journal of Clinical Nutrition, men who drank a lot of soft drinks or other drinks with added sugar, had a 40 percent increased risk of prostate cancer. The study further found that men who drink just one normal-sized soft drink (12fluid ounce) per day increased their risk of getting more dangerous forms of prostate cancer. A research team member Isabel Drake, of Lund University noted that though further research was needed, there are already plenty of reasons for people to cut back on soft-drink consumption. Hundred of studies on soft drinks have been published that suggest that they are not healthy. 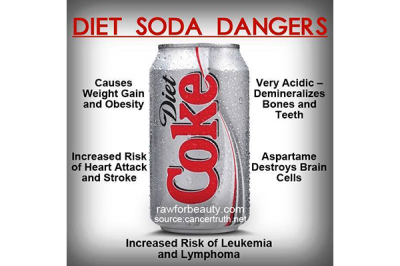 If you drink sodas, especially if you drink a lot it may be time to put the bottle or can down and take a hard look at what you're drinking. It is estimated that each US citizen consumes an astounding 2-3 pounds of sugar each week. 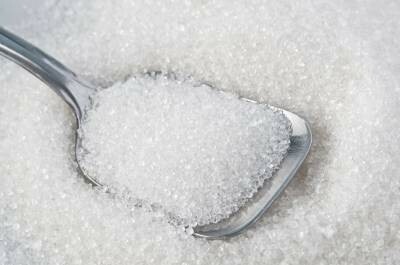 Sugar consumption has gone from only 5 pounds per year in 1900 to the current level of 135 pounds per person per year, and the western world including Jamaica is closely following this trend. Heart disease and cancer was rare in the early 1900's but we now know that many of those modern ills may be related to our sweet tooth. Let me share some of the consequences of high sugar consumption. These are taken from a variety of medical journals and other scientific publications and are based on medical research. The modern food industry has provided us lots of attractive convenience foods and at the same time given us a diet that our bodies were not designed to handle. Our common foods have excesses of sugars, calories, unhealthy fats and unhealthy added chemicals and deficiencies in vitamins, minerals, fibre and botanical factors (herbs). This combination of excesses and deficiencies cause the nutritional imbalances that are at the root of our major health problems. Excess sugar consumption in particular is a really big issue. 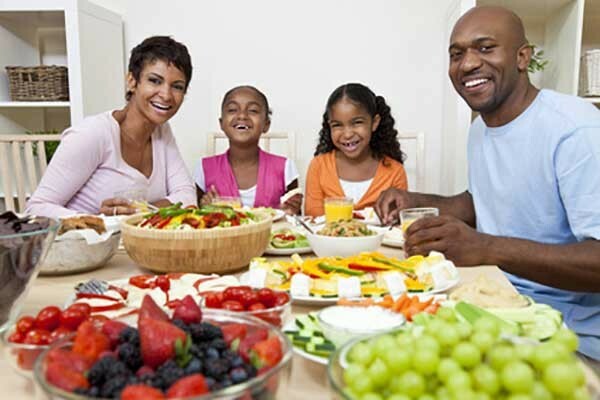 Jamaican and the world are being ravaged by an epidemic of diabetes and obesity (diabesity), two conditions that are strongly related to the excess of carbohydrates, especially simple sugars in our diet. The experts predict that in not many years, half the population will be overweight and have diabetes. 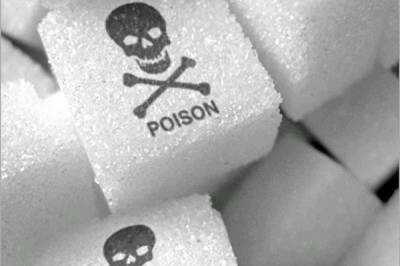 Sadly, many of our people are now addicted to sweet foods and are suffering the consequences. A powerful fast food industry and its advertising machinery have deliberately created this addiction. As portion sizes of food and beverages get larger and larger with a technique called super sizing, our sugar consumption spirals out of all proportion. In the US the average American consumes 150 pounds of sugar each year and we in Jamaica are not far behind. 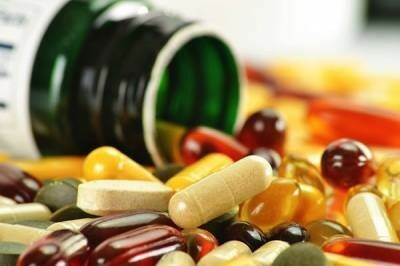 Up until fairly recently mainstream medicine did not support the idea of healthy people taking nutritional supplements. In medical school I was taught that one only needed to have a “balanced“ diet and that supplements were essentially unnecessary. Thankfully this antivitamin position has changed as irrefutable evidence has emerged showing that regular vitamin supplementation could reduce the risk of many common diseases. Sadly, it is still common for doctors to tell their patients that they did not need vitamin supplements if they are eating properly. An even stronger endorsement for the use of vitamin supplements came in the June 19, 2002, issue of the Journal of the American Medical Association. Harvard University doctors reported that people who get enough vitamins might be able to prevent such common illnesses as cancer, heart disease, and osteoporosis. 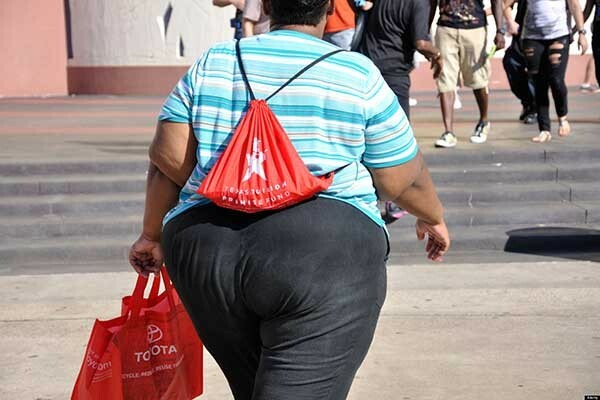 In addition to all our other challenges, Jamaicans and the rest of the world seem to be literally drowning in excess fat. According to World Health Organization data, almost eighty percent of Jamaican women are overweight and many of them truly obese. They along with our eastern Caribbean neighbors are now even fatter than the women in the United States! The WHO statistics also show that our men are not excluded from this trend. 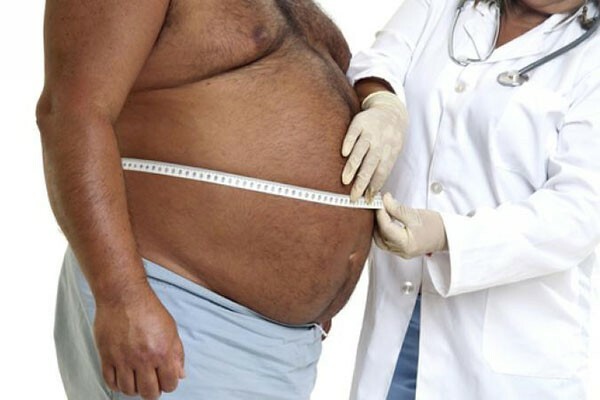 Over fifty percent of Jamaican men are overweight or obese. Excess body fat is a major risk factor for a many common diseases including the three leading causes of premature death: heart disease, cancer and stroke. Also our current epidemic of diabetes and high blood pressure is growing in direct proportion to the increase in obesity in our society. If unchecked, we will strangle ourselves to death in our own fat. Too much of the regions resources are being squandered on treating the symptoms of obesity. Here is some advice for avoiding weight gain. A single conversation with a wise man is better than ten years of study. Chinese Proverb. The word ‘weightism’ is a relatively new addition to our language. It refers to discrimination against obese, overweight and even underweight people. This type of discrimination can take different forms, ranging from refusing to employ someone because he or she is too fat or too thin, to treating overweight and underweight individuals with disdain. Research shows that even physicians take part in weightism just as much as the general public. In fact, even doctors who are overweight themselves have negative attitudes to their overweight patients. A recent study of 2300 doctors found that most were biased against their obese clients, considering them difficult to work with and unattractive. The World Health Organization (WHO) has been talking about the “Globesity Epidemic” that it considers to be the greatest health problem of our times. It predicts that by 2015 there will be 2.3 billion overweight adults in the world and more than 700 million of them will be frankly obese. Many of our men appear to be pregnant. Yes it is a not uncommon sight to see men whose swollen bellies make them look pregnant. They have what I call the male pregnancy syndrome. This condition is associated with a high incidence of diabetes, hypertension, heart disease, circulatory problems and metabolic disorders like high levels of cholesterol, triglycerides and uric acid in the blood. Other seemingly unrelated conditions like chronic fatigue, erectile dysfunction, chronic back ache, acid reflux, snoring and sleep apnea are also related to this kind of obesity. Medical research suggests that a man with a waist measurement of over 39 inches will increase his risk of diabetes, high blood pressure and heart disease by over 500%! The obesity of the male pregnancy syndrome involves an accumulation of fat on the upper trunk - from the neck to the abdomen, often without the arms, legs or buttocks being involved. This is known as 'apple' shaped or truncal obesity. We also know it as 'beer belly' or 'big gut'. The common habit of overeating has a major impact on health even in people who seem healthy. Eating and drinking too much can make you sick or even kill you. Medical research shows that it results in a much higher risk of developing common disorders like diabetes, hypertension, high cholesterol and triglycerides, heart disease, cancer and strokes. The energy that we get from the food we eat is counted in units called calories. Different kinds of foods provide different amounts of calories. While proteins and carbohydrates supply 4 calories per gm., fats provide 9 calories per gm., over twice that amount. So how many calories you consume depends not only on how much food, but also on the type of food that you eat. Alcohol though not a food provides 7 calories per gram. Calorie Restriction (CR): Research consistently shows that when you restrict the amount of calories an animal eats while making sure it gets all the nutrients it needs, the animal lives a longer and healthier life. 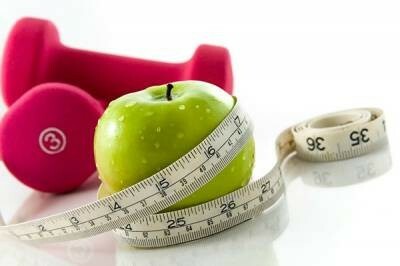 This process is called calorie restriction (CR), CR not only significantly extends the lifespan of laboratory animals but also reduces the incidence of virtually all diseases of aging such as cancer, heart disease, diabetes, osteoporosis, auto-immune disorders and nervous system disorders like Alzheimer's and Parkinson's disease. In some cases the lifespan of animals has been doubled using CR. This is the only strategy proven to achieve this remarkable feat. CR in humans: The big question is does CR work for humans? This research is difficult to conduct in people but we know that keeping your body weight low (one result of CR) can make you live longer.